All personal information, which is gathered and stored through this site, shall be governed by these terms laid out by DiversityPlus Magazine. 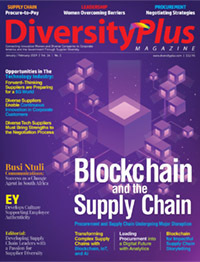 DiversityPlus Magazine may set and access Cookies on your computer. The user shall have the privilege to edit his Account Information and other Preferences at any time.